Hispanic Radio Station Lobo 97.7 Interviews the Foundation On Our Carbon Monoxide and Smoke Detector Program! Omaha’s Hispanic radio station Lobo 97.7 recently found out about our combination carbon monoxide and smoke detector program and reached out for an interview. They not only think the program is valuable, but also want to spread awareness and keep their audience informed, particularly with the loss of two lives in the South Omaha boarding house near Christmas time of last year. 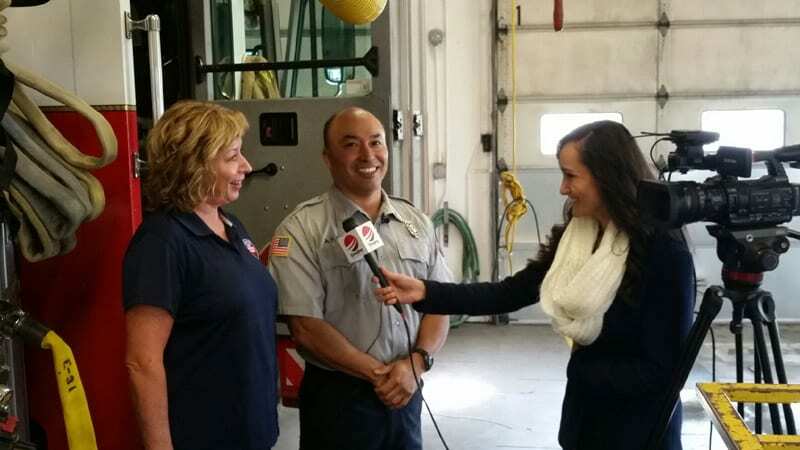 Watch Radio Lobo’s Yanira Garcia interview Kathi Burt, First Responders Foundation executive assistant, and Antonio Lara, OFD Captain, on the program and its benefits!